You are here: Home > Animal Thanet – Pegwell Safari > Nile Crocodile. Crocodylus niloticus, Pegwell Bay, Thanet. Nile Crocodile. 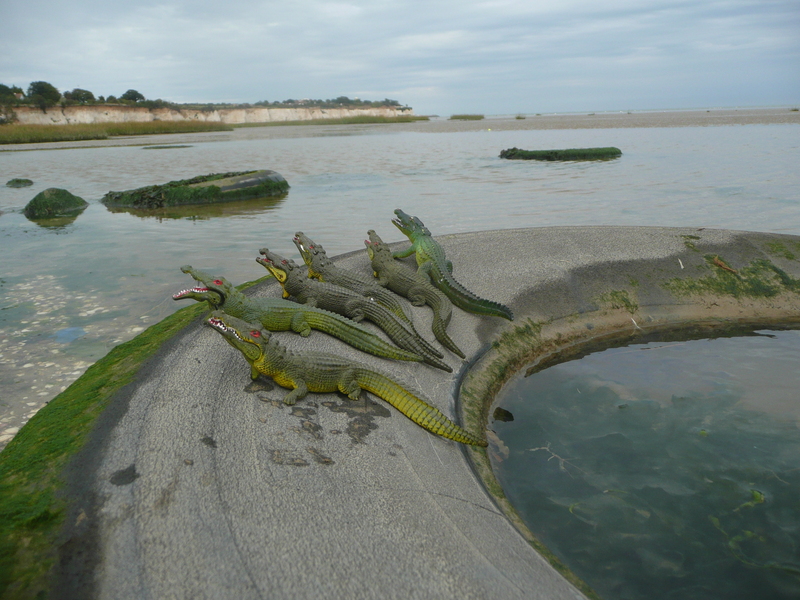 Crocodylus niloticus, Pegwell Bay, Thanet.